For Barbara, everyday was World Book Day! 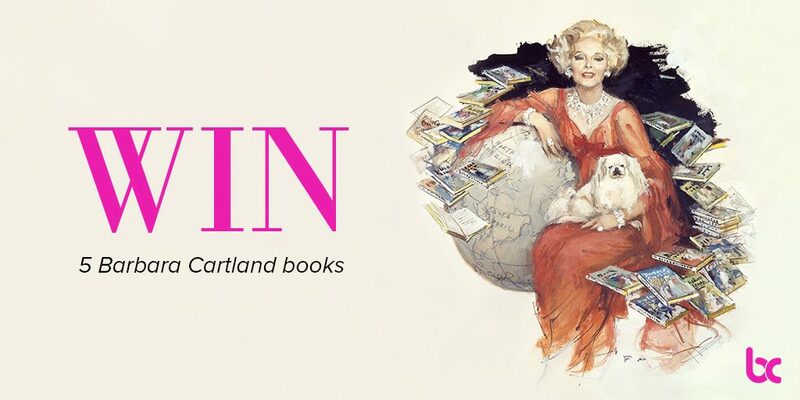 In honour of World Book Day 2018, we’re giving you the chance to win five books from the Pink Collection. Like the page and tag your all-time favourite hero or heroine in the pinned post. RT the pinned post and reply with your all-time favourite hero or heroine.